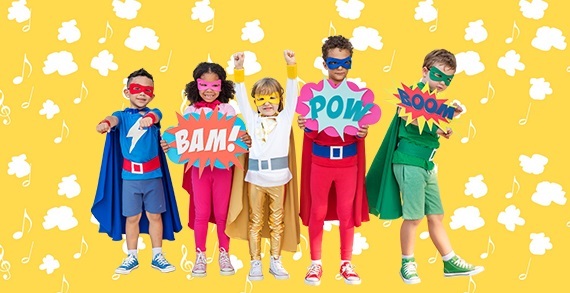 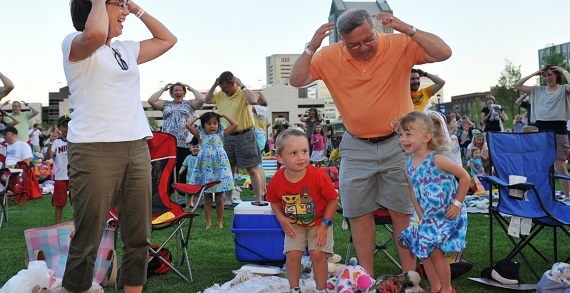 Sing, dance, and monkey around with the Columbus Symphony at two special family concerts recommended for children ages 3-12. 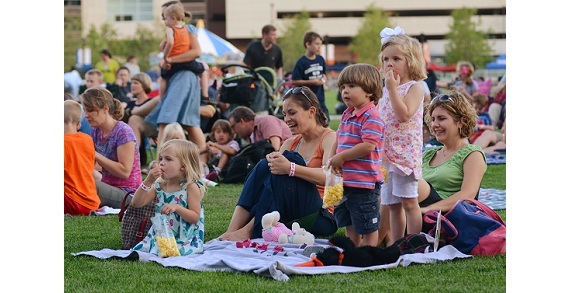 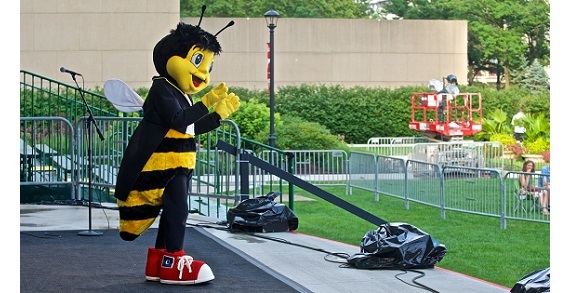 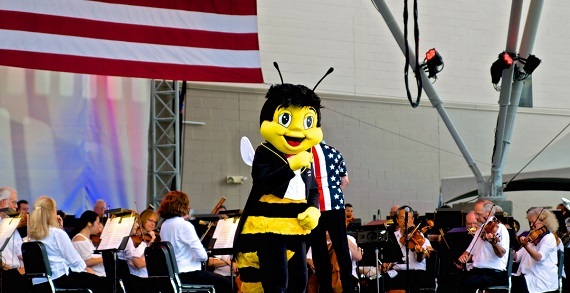 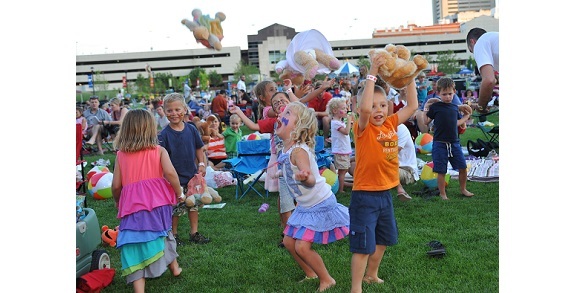 Children will enjoy free popcorn and free pre-concert activities including face painting, art projects, playing with musical instruments, and the Columbus Commons Family Fun Zone with inflatables and open play activities. 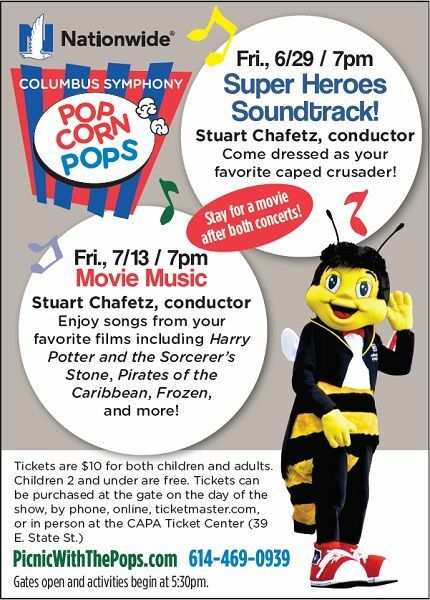 Stay after the concert for a movie on the big screens.